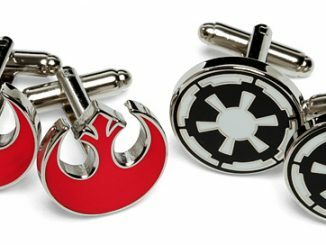 Wear these Star Trek Logo Cufflinks to your next Starfleet dinner and you will be the talk of the Federation. 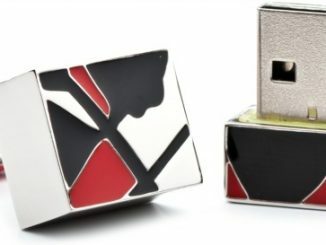 They look sleek and stylish and they keep things simple, just displaying the Star Trek logo. 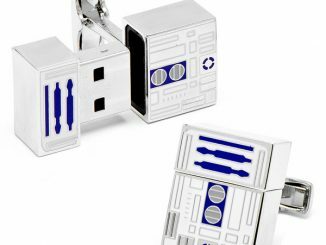 Let everyone in the room know that you are a Trekkie as you show off your love for the classic Sci-Fi series. 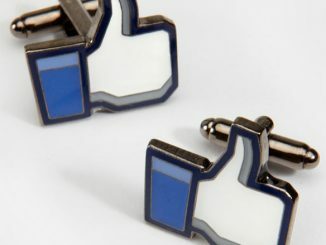 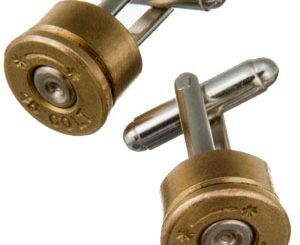 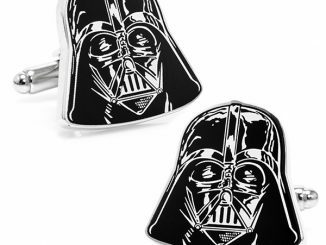 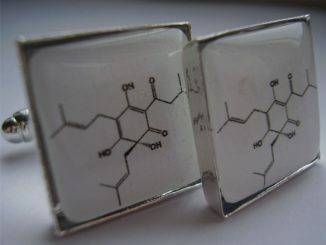 Kirk would have looked even more elegant in his dress uniform if he had only had these cufflinks. 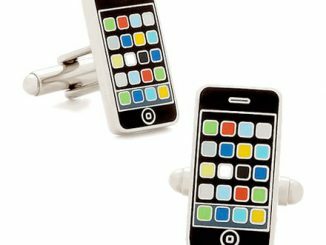 You can wear them for any occasion to help fellow Trekkies spot you in a crowd. 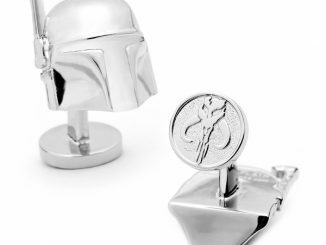 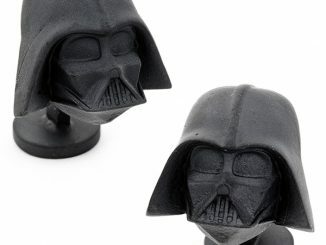 These awesome cufflinks are $64.99 from Entertainment Earth.